How do I Choose the Best Free Savings Account? Choose a savings account that has high interest rates. There are two basic types of savings accounts, including passbook accounts and high yield savings accounts. 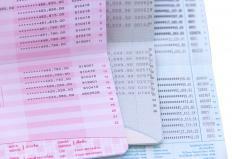 Passbook accounts tend to be more flexible than high yield savings accounts. While it is possible to use checks with a passbook account, checks are not usually part of a high yield account. Many banks offer a free savings account to new customers, and both types of savings accounts mentioned are usually free. When looking for a free savings account, it is important to consider how much money you want to place in an account. While some banks do not require you to have a minimum amount of money inside of your account at all times, this is not always the case. Another important aspect of any free savings account is the number of withdrawals you are allowed to make each month. Some banks place limits on the number of withdrawals per account, while others charge customers fees if too many withdrawals are made. If you think that you will have to access your money on a regular basis, choose an account that does not limit withdrawals. In addition, find out how accessible an account is. While many banks around the world allow users to access funds through automatic teller machines, the Internet, and via phone, some banks require an in-person signature in order to deposit or withdraw funds. Lastly, take a look at the amount of interest you will earn with your savings account. As a general rule, a savings account will not accrue a large amount of interest, though some banks offer better interest rates than others. To find out what kind of interest an account will earn, speak with a customer service representative at every bank you are considering. While shopping for a bank based on interest rates is one way to find a good free savings account, it is wise to consider all of the information mentioned above before deciding upon any one bank. Compare rates, account types, accessibility, and overall customer service before choosing a free savings account. All of these factors combined will help you find the bank that will put your money to work for you. To find a bank in your area, look through the phone book, search the Internet, and ask for personal referrals. Sometimes, finding out what banks your friends and family members use is the best way to find a good bank. A free savings account can be a great way to save your money, but only if you find a bank that works with your saving habits. What Is an Individual Savings Account? What is Savings Account Interest? 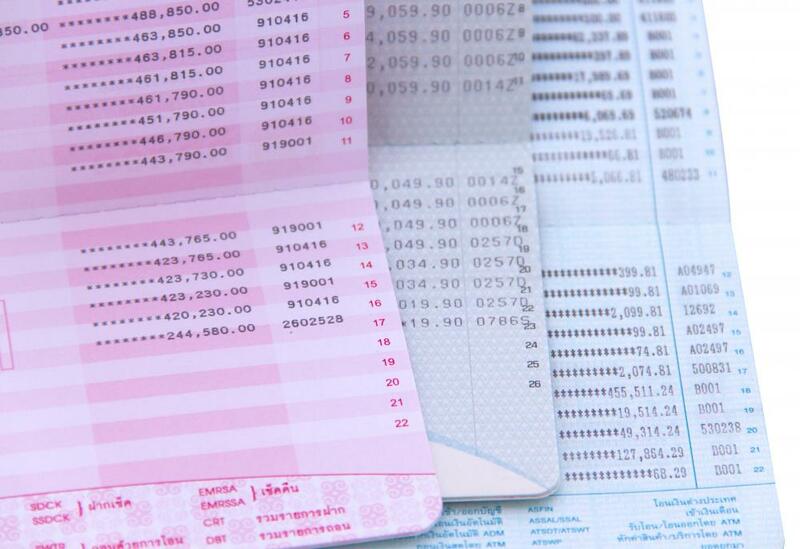 What is a Passbook Savings Account? What are Instant Access Savings Accounts? What is the Truth in Savings Act? How do I Open a Joint Account? How do I Choose a High-Yield Savings Account? @pastanaga - I wonder if your account interest rates are as good as they might be elsewhere. I find that tends to be the difference between a free savings account and one that includes fees and you really have to work out which is the best one for the amount of money you're planning to put into it. A fee might be worth it if the interest is good enough. @KoiwiGal - While I agree that banks aren't often going to have your best interests at heart, I do think that it's possible to get a decent and free savings account. I have one with an online bank and I don't think they ever charge any fees. They also don't allow you to access the money in any other way except to transfer it online, but that's actually a good thing, because it means I can't just get instant gratification if I want to take some money from that account. I only started it because I think people should try to spread out their funds to more than one bank, but it's actually made it easier to save because it feels like the money is being put somewhere out of sight and therefore, out of mind. Be very careful about signing up for any bank account. Often the ones that seem to have the best deals will have the worst penalties and they'll be set up so that you likely to suffer from the penalties even if you're being careful. A free savings account can be a very good idea but if you are hoping to keep it as an emergency fund make sure you know the ins and outs about how you can use it. The last thing you want is to end up with massive fines if you get into financial trouble and have to use your emergency savings.